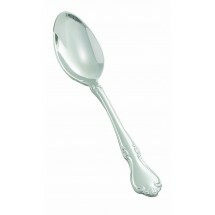 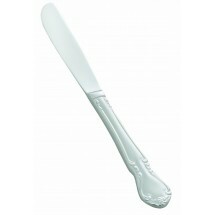 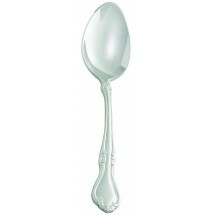 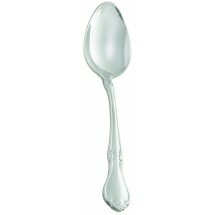 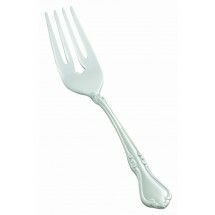 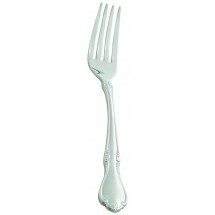 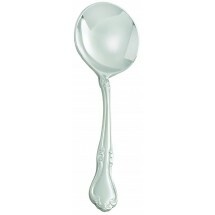 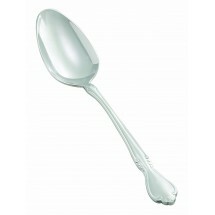 Chantelle Flatware 18/8 by Winco is formal flatware at it's finest. 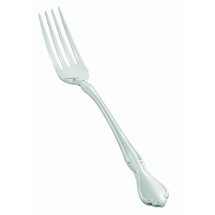 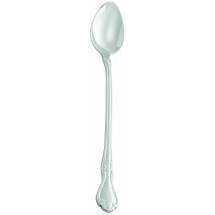 Made of 18-8 stainless steel, this extra heavy weight flatware won't rust or corrode over time. 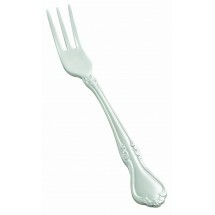 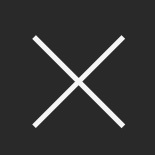 Perfect for the finest restaurants, this excellent quality restaurant flatware will last for years in your food establishment.